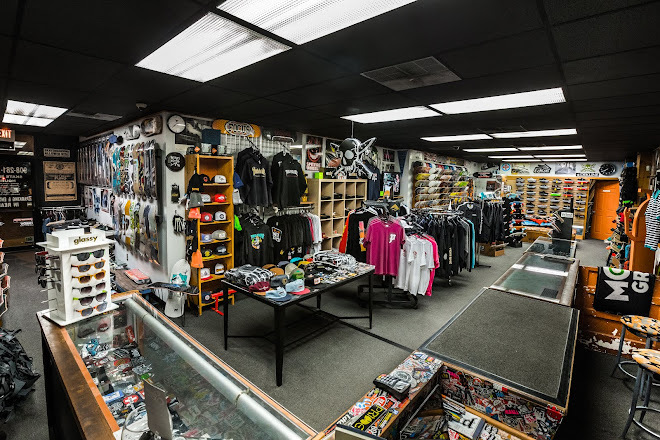 Prime Skate Shop: Prime in the new Thrasher! Prime in the new Thrasher! So sick to see Dakota's photo of Matty J in the Photograffiti section of the new issue of Thrasher!! !